MainEventTravel.com has over two decades of experience in helping travellers live the dream in fabulous Las Vegas! Let us help you book your trip today - and then you can get on with planning all the exciting things you want to do when you get there. Whether you’re a seasoned pro or a Vegas first timer, we'll help you find the right hotel-and-flights combo to suit both your plans and your budget. Not sure how to get there or where to stay? Contact our expert team for advice. 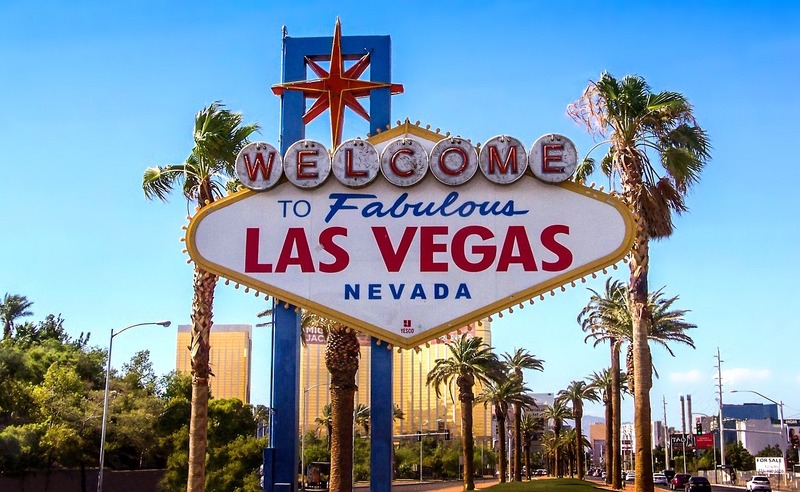 If you’re looking for some inspiration on what to see and do, check out our travel articles below to find out more about all the great bars, restaurants, clubs, casinos and activities that Sin City has to offer. Viva Las Vegas! MainEventTravel’s Vegas Guide: The LINQ Promenade Of all the many attractions that have opened in Vegas in recent years, the LINQ Promenade has proved one of the most successful: an appealing, tree-lined open-air pedestrian walkway featuring tons of shops, restaurants, bars and attractions. Beyond the Strip – day trips from Vegas With so much to do in Las Vegas itself, it can be hard to find time to explore beyond the city’s borders. However, even if you only have an afternoon spare, it’s well worth renting a car and heading out of town. Las Vegas is surrounded by stunning scenery and places like Lake Mead Hoover Dam and Red Rock Canyon are within easy driving distance.